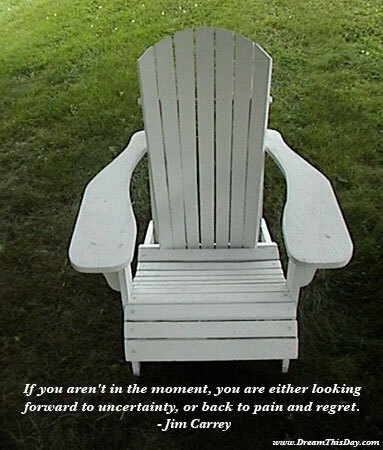 May you find great value in these inspirational Pain Quotes from my large datebase of inspiring quotes and sayings. Truth is a pain which will not stop. And the truth of this world is to die. You must choose: either dying or lying. Personally, I have never been able to kill myself. There is pain and sacrifice in everyone's world. That's why, when I was dancing, I had no pain. of course, but all her mental anguish. Pain has its reasons, pleasure is totally indifferent. but truth moves to the heart as slowly as a glacier. Janis Joplin is definitely one of my biggest influences. there's anyone like her that could bring such pain and emotion to a song. whilst moral discords and nervous horrors sear the soul. There is no detachment where there is no pain. unless detachment is present too. Thank you for visiting these Pain Quotes - Inspirational Quotes about Pain.